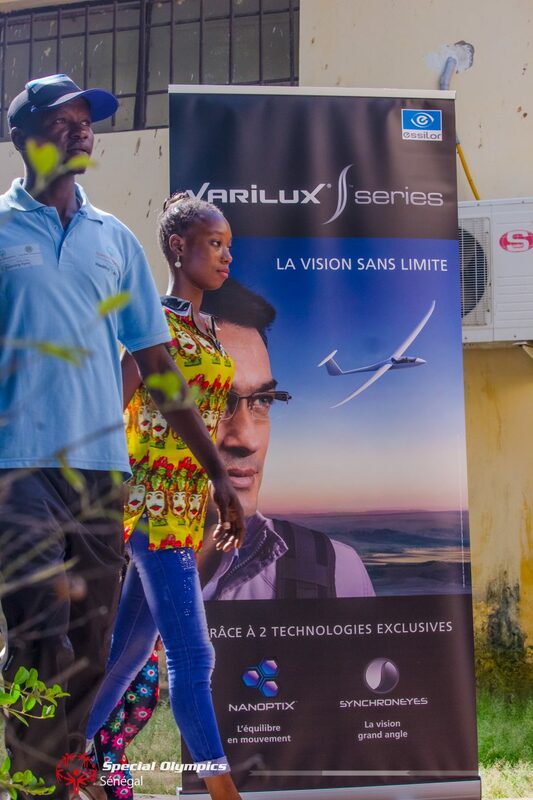 Special Olympics and the Essilor Group have carried out their first joint vision care campaign in Senegal with the help of local partner Sivo Senegal. We take a closer look at the eye care situation in this West African country where vision health projects such as these are critically needed. 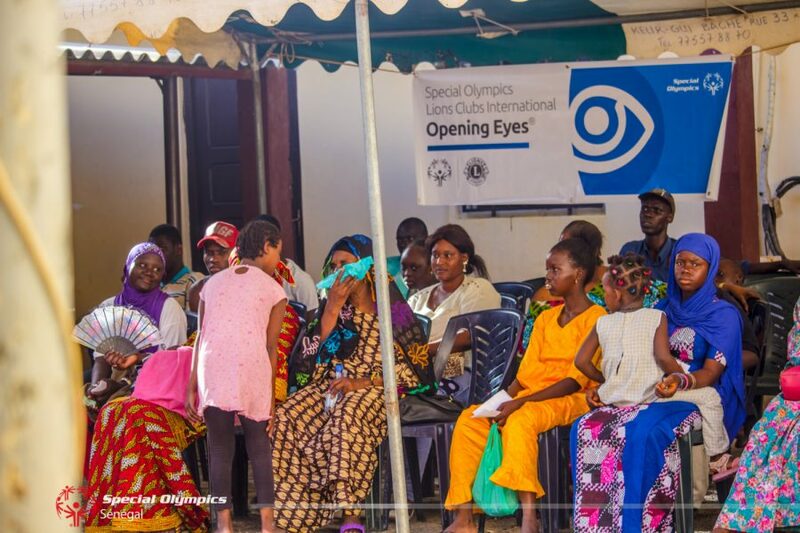 Last month the Centre Hospitalier Universitaire in the Senegalese capital Dakar opened its doors for the roll out of the Special Olympics Opening Eyes program which provides athletes with intellectual disabilities with eye care services. 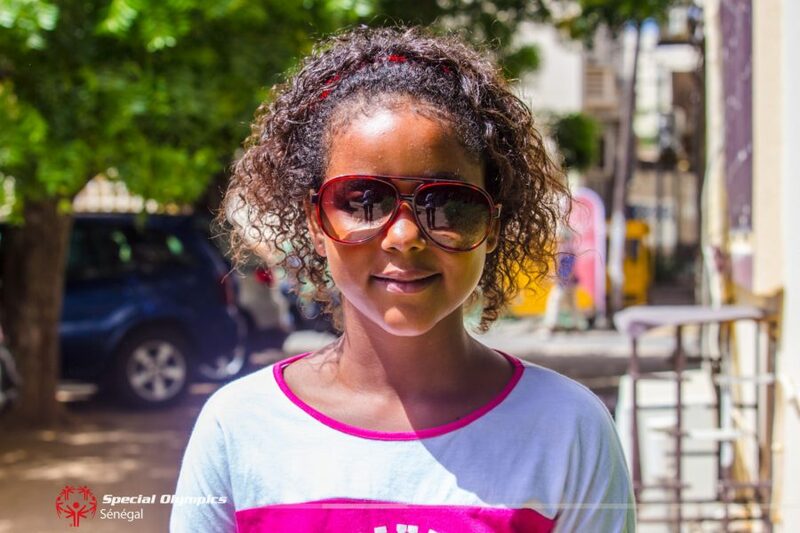 Local optometrists screened a total of 120 beneficiaries and Essilor’s partner SIVO Senegal provided a pair of free customized spectacles to the 20 athletes in need of vision correction. It is estimated that the African continent has proportionately 73% more blind and visually impaired people than any other region. 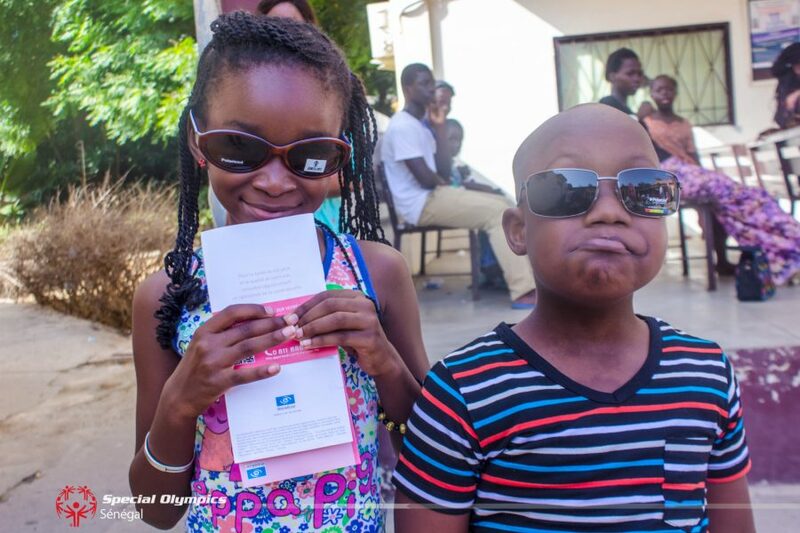 This initiative is the first community vision care project to be supported by recently-created SIVO Senegal and it will not be the last given the alarming eye care situation in the country. 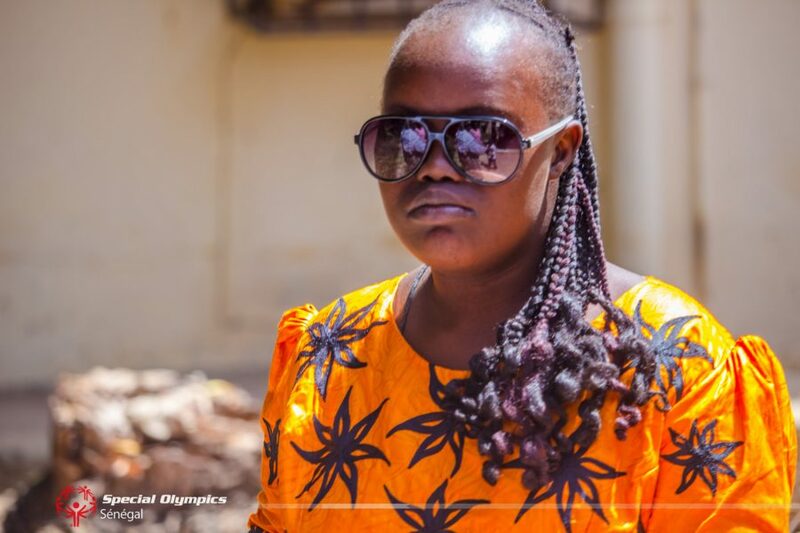 It is estimated that the African continent has proportionately 73% more blind and visually impaired people than any other region in the world. In Senegal alone the number of blind people is estimated at 165.000 while 55.000 suffer from impaired vision. According to experts, this number will double by 2020 if no appropriate remedies are put in place. The bad news is that in Senegal there is only one ophthalmologist for every 210.000 inhabitants. And these eye care professionals are all concentrated in one area: 80% to 90% of them are based in the Dakar region, resulting in 9 of the 14 regions in Senegal being without one single ophthalmologist. Yet, more than 80% of cases of blindness or other vision problems are preventable or curable. In Senegal there are only 61 ophthalmologists which means one for every 210.000 inhabitants. 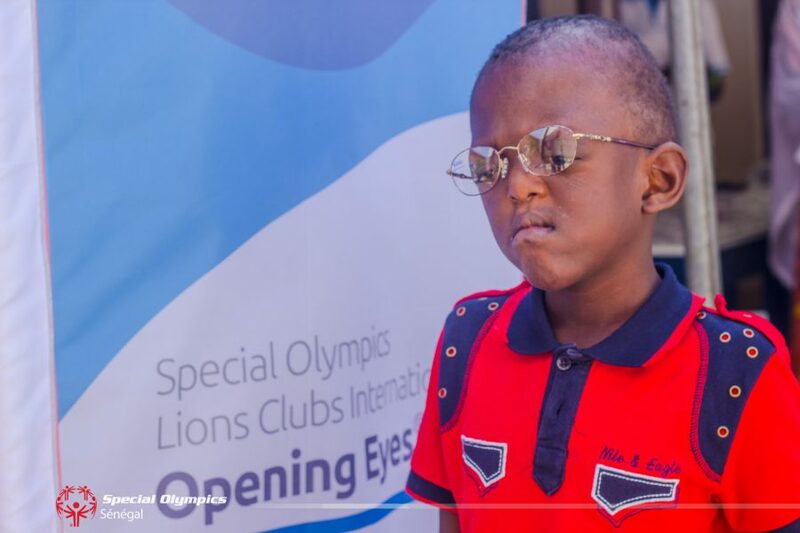 The partnership between Essilor and Special Olympics kicked off in 2002 and the Opening Eyes program has since been expanded to many countries. It is a global initiative that aims to provide people with intellectual disabilities, often the most disadvantaged members of our society, with appropriate eye care services. 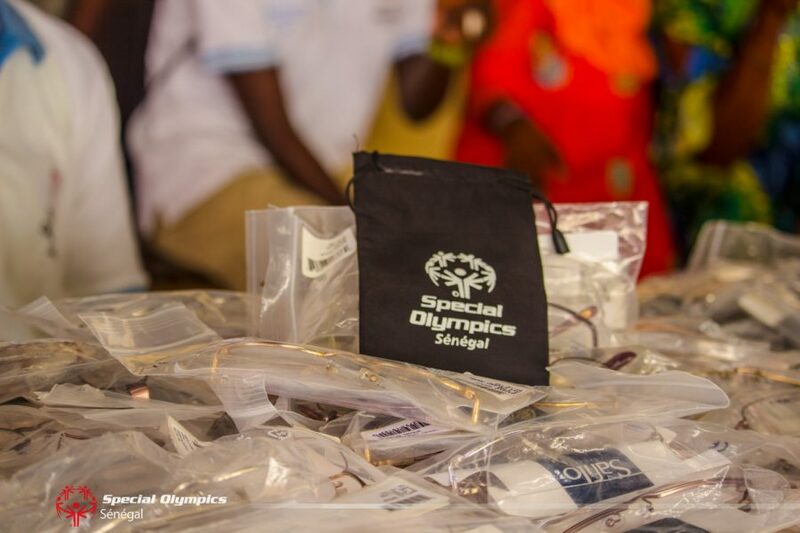 Essilor people and partners around the world – including newer members of the Group such as SIVO Senegal – have to date proudly contributed to helping over 100,000 Special Olympics athletes live a better life through better sight.